It has been six years that have passed since the release of Nas’ last studio LP, Life Is Good, an ode to his new life after break with Kelis. As a part of a daunting five week collection of releases executive produced by Kanye West, the Queens MC’s long-awaited new album is here. 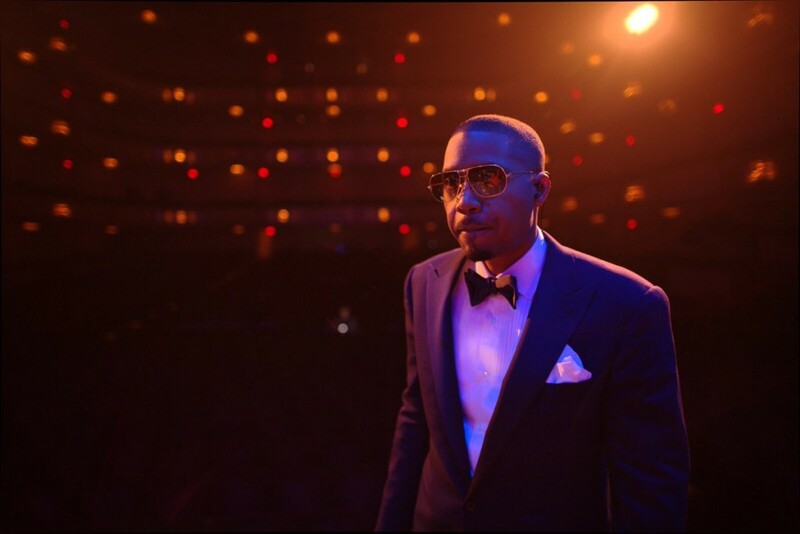 Initially announced by West back in June, Nas is celebrating his new project titled NASIR, with a listening session steps away from where he grew up in Queensbridge, New York City. Fans can get their first listen of the album via a live stream courtesy of Mass Appeal Records and YouTube. NASIR is the 4th consecutive project in as many weeks executive produced by Kanye West. It follows Pusha T’s DAYTONA, Kanye’s ye, Kid Cudi and Kanye’s joint album KIDS SEE GHOSTS. The final project to drop is Teyana Taylor’s untitled sophomore LP, due June 22.